It's the most wonderful time of the year - well, for lovers of sweaters, boots and pumpkin spice everything, anyway! The Harvest moon has risen on another Autumn season, bringing with it a slight chill in the air, painted leaves and an abundance of fresh foods at your local farm market. Farm markets & Fall feasts! Delicious inspiration abounds in this season of plenty. Won't you join in the fun? You will be placed in a group of 3-5* and will exchange pretty mail with each member of your group. Your envelopes should be based on a harvest theme. Farm markets, fall fairs, fruits & veggies, and all sorts of glorious home baked goodies definitely apply. The contents of your harvest envelope should be just as autumnal. We’re looking forward to seeing your interpretation of the theme. 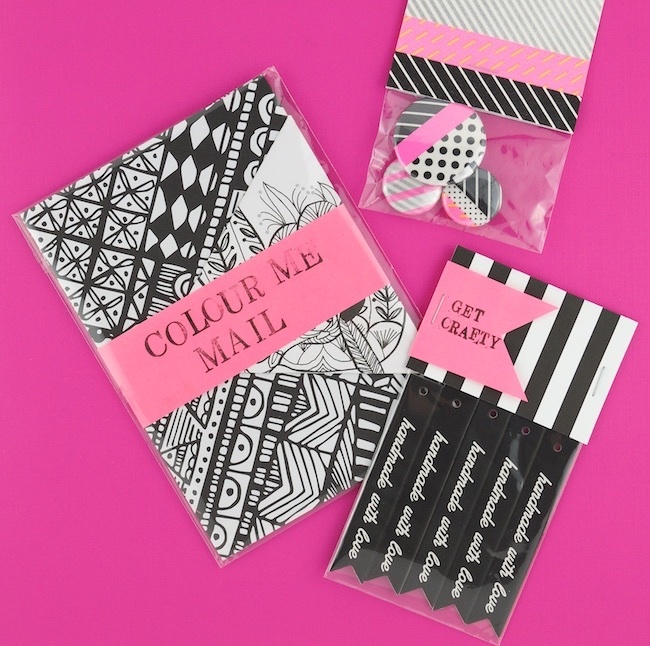 Don’t forget a note – a handmade card is always nice. 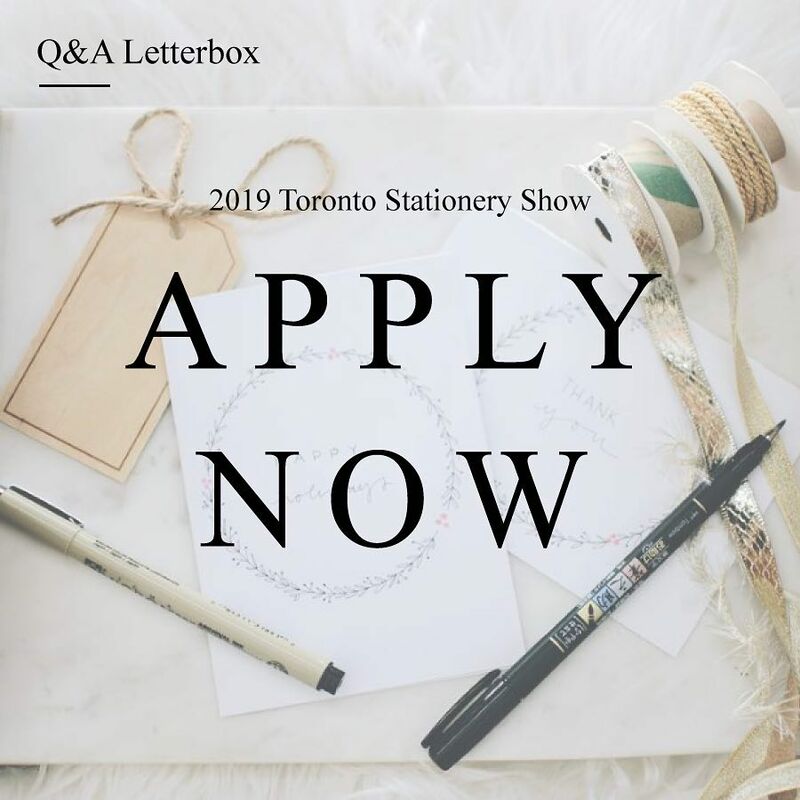 Make your mail extra-special using beautiful lettering, hand drawn details, stamps, patterned paper, washi tape, paint… anything goes! This swap is all about getting creative and challenging yourself! While exchanging “stuff” is nice, the focus of Pretty Postal Swaps is to create beautiful and unique mail art. We are more interested in seeing decorative envelopes and creative contents than big gift parcels. * We aim for groups of 4, so that each participant sends and receives 3 pieces of mail, but, due to the dynamics of open sign-ups and special requests, some groups end up a little bigger and some a little smaller. Sign ups start on Tuesday, September 25th and close on Sunday, October 7th. You will receive your partner assignments by Wednesday, October 10th. Mail must be sent by Wednesday, October 24, 2018. Partners will be assigned randomly. We cannot accommodate specific partner requests. 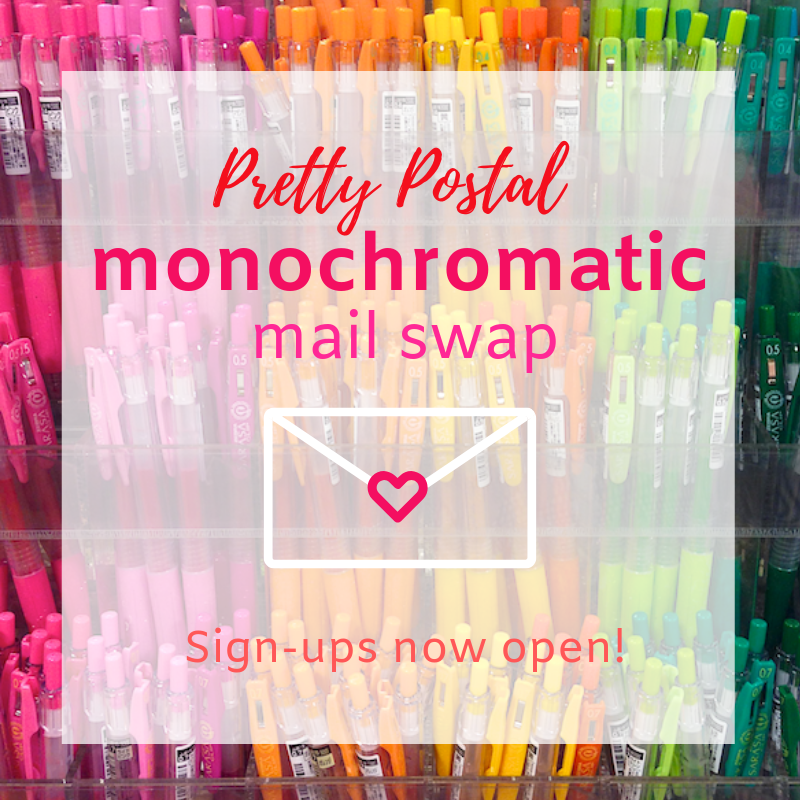 Swap is open to mail lovers from all over the world! If you would prefer not to send mail internationally, please indicate this in your sign-up email. We will do our best to accommodate you. Please note that for participants outside of North America, we cannot provide domestic partners - by signing up, you are agreeing to swap internationally. This is a one-time swap. Participating in The Harvest Swap does not automatically enroll you in any future swaps. Your address and contact information will be kept private and won’t be shared with anyone other than your swap partners. Any personal information provided to you about your partners is for the purposes of this mail swap only. Information is not to be shared, sold or used for any other purposes. By signing up for this swap, you are giving us permission to share your name, email address and postal address with your swap group. 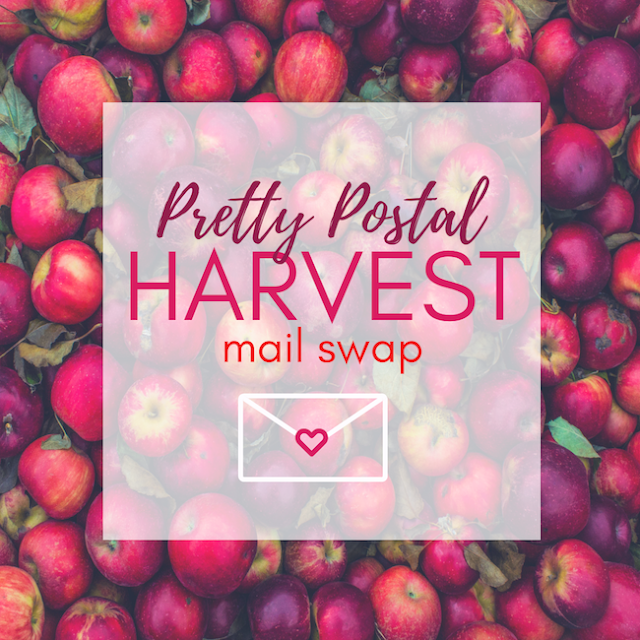 Any contact, by mail, email or in person, beyond the terms of the initial mail swap, must be by mutual agreement between the swap partners in question. 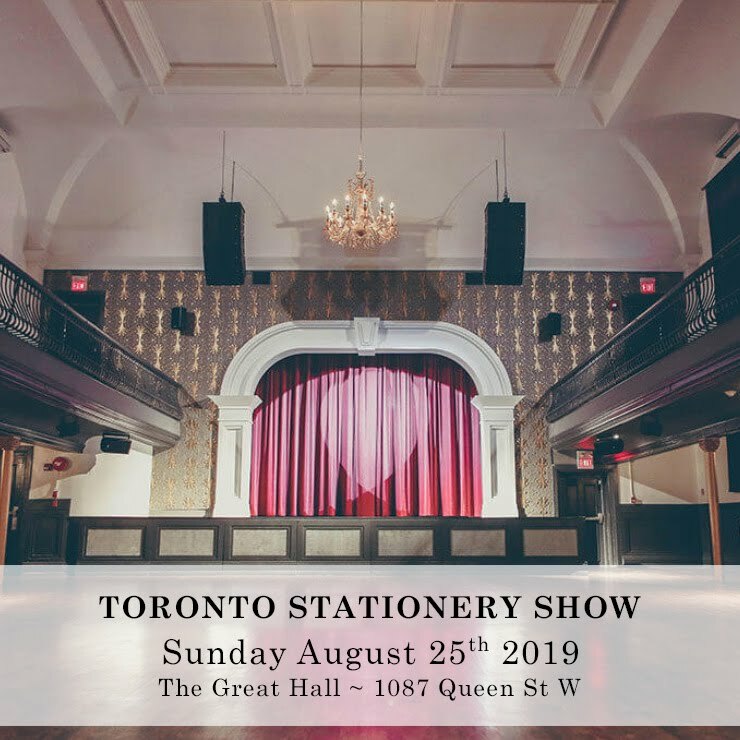 Any violation of this agreement will not be supported or endorsed by the members of Pretty Postal and we cannot be held liable for any misuse of the provided information.